You may identify him by his trademark mask and hoodie, yet behind the mysterious character is the Norwegian artist, DJ and producer Alan Walker. With more than 15 billion audio and video streams worldwide, and almost 40 million followers across social media, it is safe to say that the 21-year old has already put a lasting imprint on the music scene since he first made his mark a few years ago. 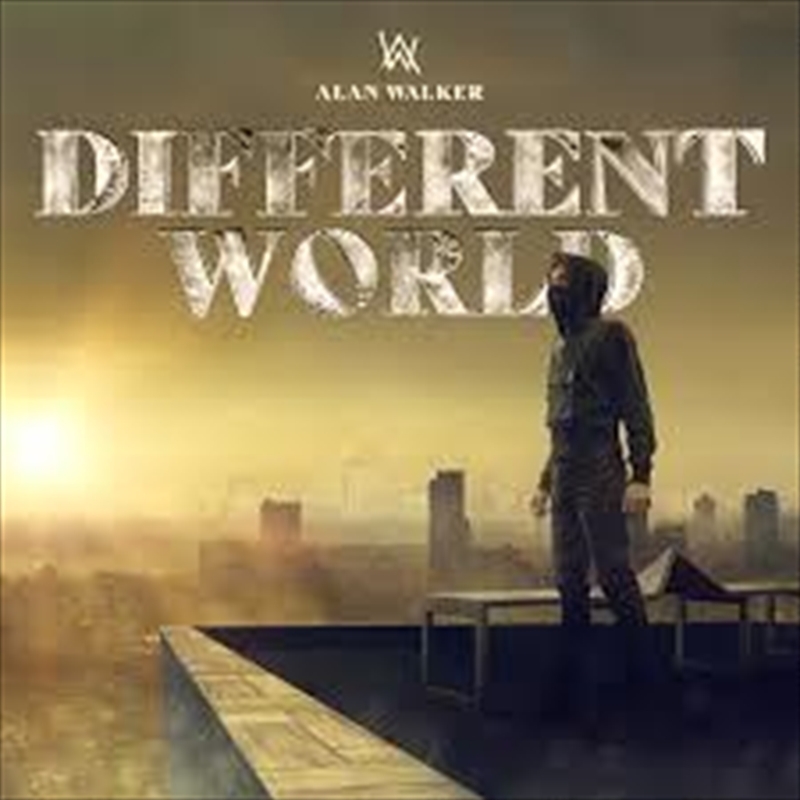 As his very first album "Different World" is due to be released at the end of 2018, Walker is ready to reach a whole new level in his career. Alan's biggest single yet 'Faded' spread like wildfire on release and has earned platinum certifications in over 10 countries around the world! Just in Australia alone it is 6 x Platinum! Following this success Alan released a string of popular singles including 'Alone', 'All Falls Down' and 'Diamond Heart'. Alan has also collaborated with and remixed music from Noah Cyrus, Sia, Bruno Mars, Avicii, Cold Play, Miley Cyrus, Kygo, Charli XCX, Julia Michaels and more!